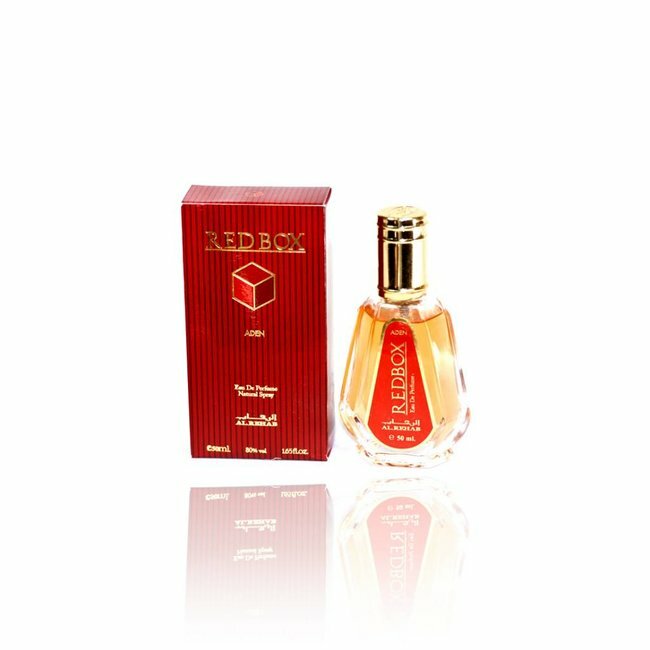 Roshan Eau de Parfum 35ml by Al Rehab Vaporisateur/Spray - Unisex, woody, oriental, sandalwood, soft Read more..
Roshan Eau de Parfum by Al-Rehab is a very oriental perfume with the woody-scented sandalwood and oriental woods. 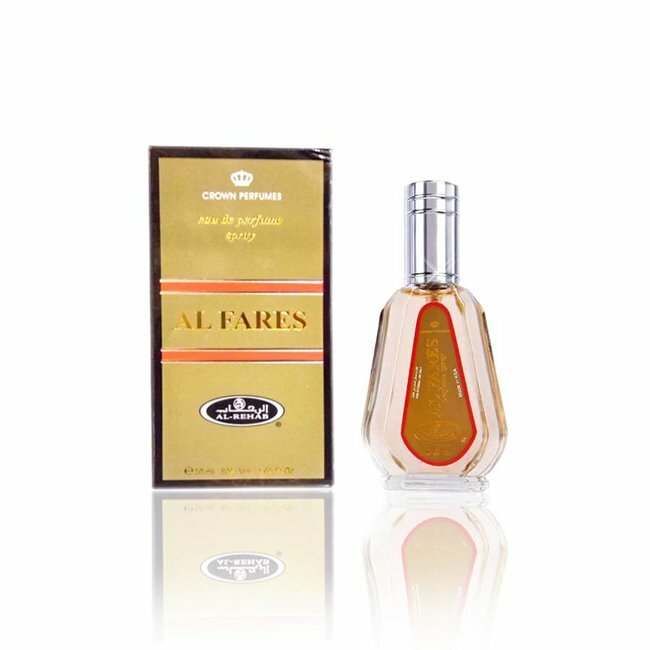 Slight undertones of delicate jasmine and amber give the fragrance a pleasant softness. 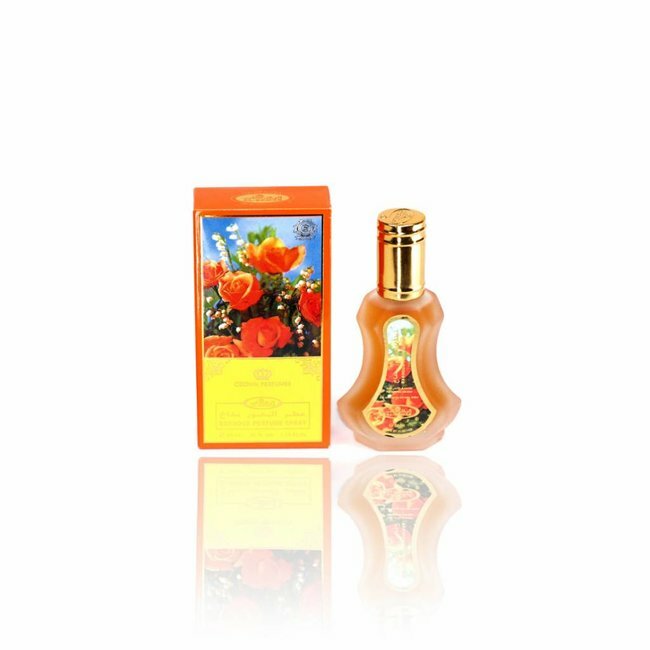 Roshan - a very relaxing and soft perfume of moderate severity. 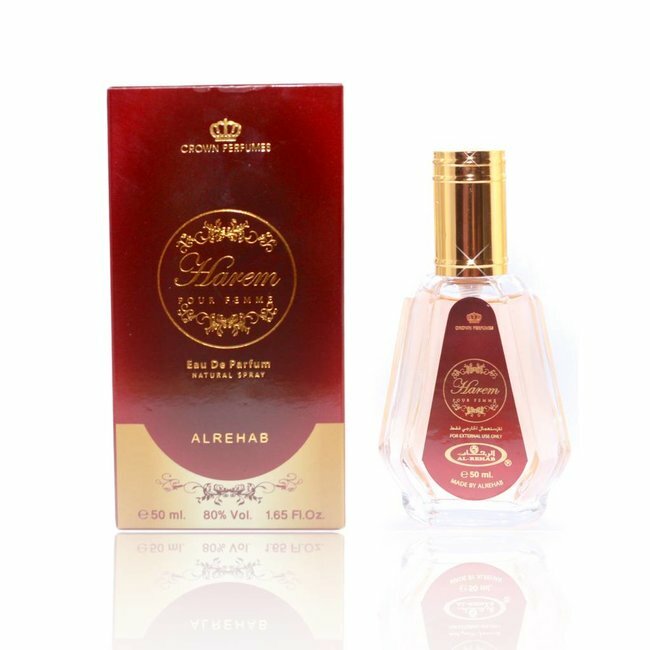 Perfume Golden Eau de Parfum 30ml by Al Rehab Vaporisateur/S..
Perfume Harem Eau de Parfum 50ml by Al Rehab Vaporisateur/Sp..